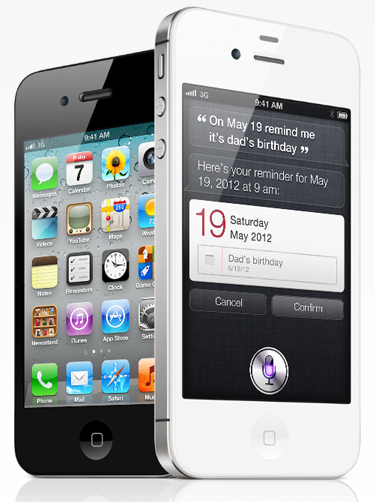 The iPhone 4S has been a tremendous success for all three of the US carriers that currently sell the handset. 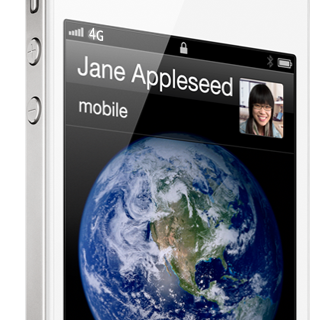 But it seems that AT&T is getting a little more success compared to Apple’s other two iPhone 4S partners. “AT&T was the first carrier in the world to launch iPhone in 2007 and is the only U.S. carrier to support iPhone 4S with 4G speeds. 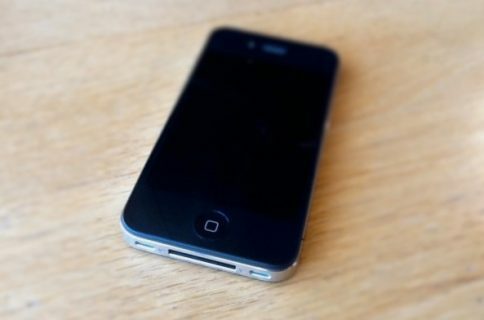 He may very well be right, as Sprint owners have been complaining about slow 3G data speeds ever since the launch of the iPhone 4S. Additionally, AT&T’s GSM/HSPA+ network allows for simultaneous voice and 3G data on the iPhone, while Verizon and Sprint CDMA networks are not capable of this. As Horace Dediu points out, AT&T only activated 16% of all iPhones sold last quarter, which is a new low. 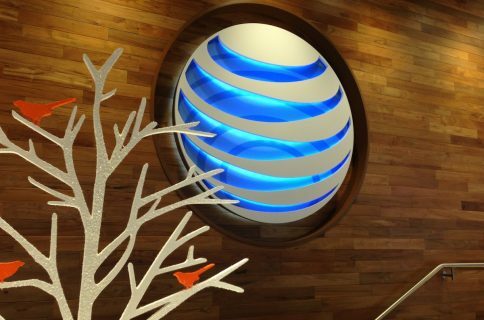 AT&T was responsible for 37% of the US iPhone market this time last year.